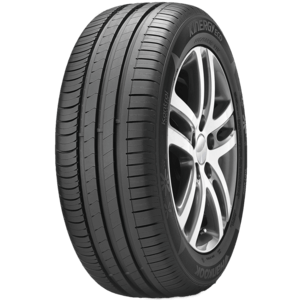 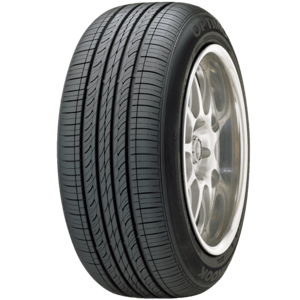 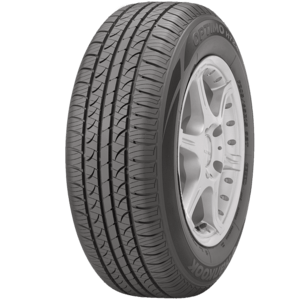 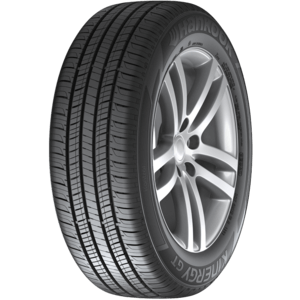 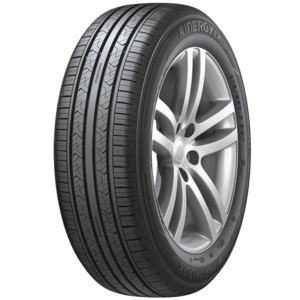 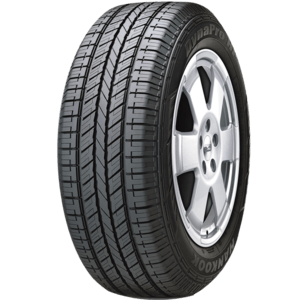 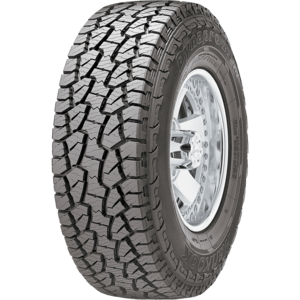 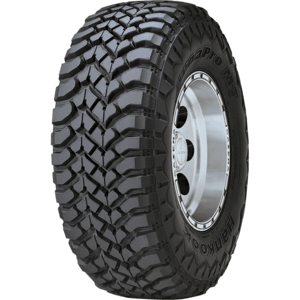 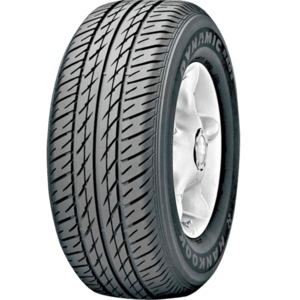 Hankook tyres originate from South Korea and have become one of the fastest growing tyre manufacturers in the world due to its research and development into the best tyre technology. Hankook tyres have a reputation for quality and leading the way in technology. 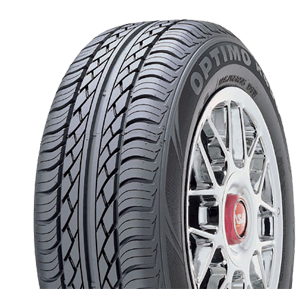 Safety, reliability and performance is at the forefront of everything they do. 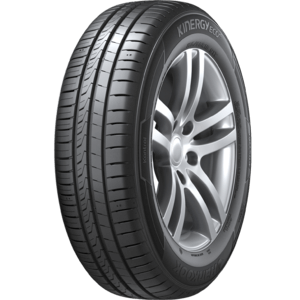 To see our full range call 02 6253 2244 or pop into our Belconnen, Tuggeranong and Queanbeyan stores.